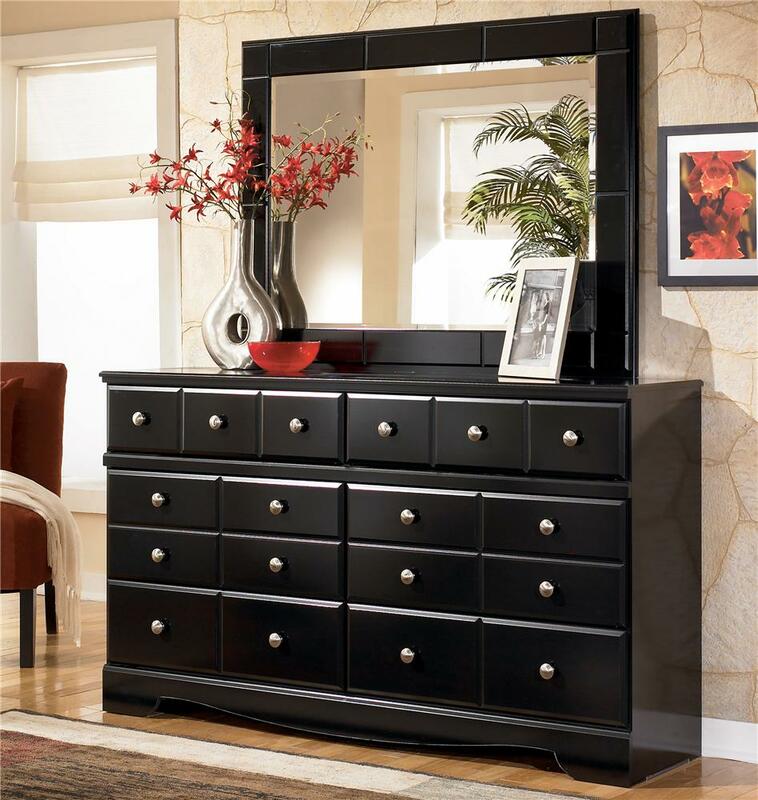 Solve your storage problems and add style to your bedroom with the six drawer dresser and mirror set. 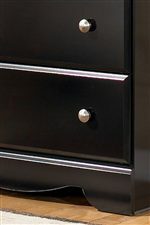 The dresser features contrasting satin nickel colored knobs. The landscape mirror has a matching wide segmented frame. 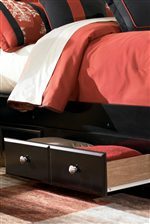 Add the chest, media chest, night stand and bed for a complete collection. The Shay B271 Contemporary 6 Drawer Dresser and Landscape Dresser Mirror Set by Signature Design by Ashley at Del Sol Furniture in the Phoenix, Glendale, Tempe, Scottsdale, Avondale, Peoria, Goodyear, Litchfield, Arizona area. Product availability may vary. Contact us for the most current availability on this product. 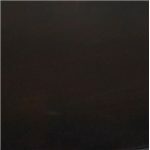 Finish & Paint Options Shay: Almost black finish with a merlot undercoat.  Weeki: Modern white finish. Handles & Hardware Contemporary satin nickel colored knobs. The Shay bedroom collection in a rich dark almost black finish with merlot undercoat and the Weeki bedroom collection in a white finish bring together sophisticated detailing to create furniture that is sure to awaken the decor of any bedroom with stylish contemporary flair. 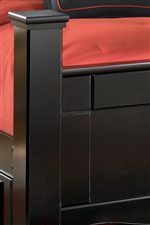 The contemporary black finish swooping shaped base rails and the straight-lined design with wide segmented details frame the bed and mirror. Adorned perfectly with the complementing satin nickel colored hardware, this bedroom collection fits flawlessly into any home decor. Create the bedroom of your dreams with the exciting contemporary style of the Shay and Weeki bedroom collection. The Shay B271 collection is a great option if you are looking for Contemporary furniture in the Phoenix, Glendale, Tempe, Scottsdale, Avondale, Peoria, Goodyear, Litchfield, Arizona area. Browse other items in the Shay B271 collection from Del Sol Furniture in the Phoenix, Glendale, Tempe, Scottsdale, Avondale, Peoria, Goodyear, Litchfield, Arizona area.